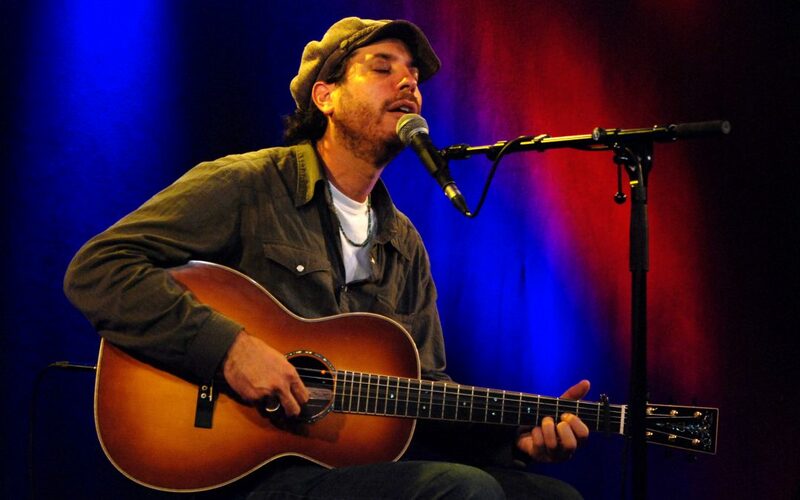 After garnering unanimous critical praise for his self-released Parables & Primes album in 2005, Schmidt’s follow up release, Little Grey Sheep in 2007 began a streak of albums that charted at #1 on the Folk Radio Charts internationally. And on the heels of being crowned with one of the prestigious Kerrville New Folk awards in 2007, Schmidt won the notice of venerable Americana roots label, Red House Records, who began releasing his albums in 2009, alongside such notable artists as Greg Brown, Eliza Gilkyson, Jorma Kaukonen, and John Gorka, thus exposing his music to a broader audience. Schmidt released three albums on Red House Records, including the critically acclaimed debut Instead The Forest Rose To Sing in 2009, the spare and intimate Man Of Many Moons in 2011, and culminating with the amorous duo album For Keeps with his partner, Carrie Elkin, in 2014. Schmidt’s latest release ‘Standard Deviation’ revolves around is the birth of his daughter, Maizy . . . and the identity transformation that comes with being a new father. It features the multi-instrumental brilliance of Fats Kaplin from John Prine’s band, as well as he vocal brilliance of Mira Stanley Costa and Cara May Gorman of the indie band, The Sea The Sea.